Its finally your big day. You’ve planned tirelessly to make sure the music is absolutely perfect; the food is amazing and the flowers are just right. The wedding party look gorgeous, the venue, breathtaking and the photographer came highly recommended. 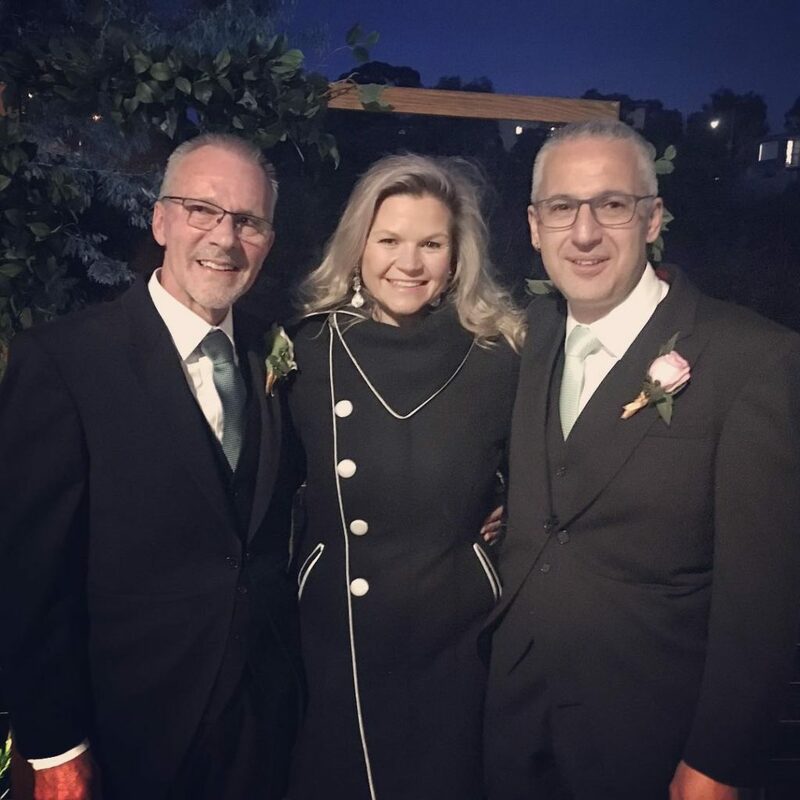 Everything is set and ready to go but one of the most important and commonly overlooked aspects is your choice of celebrant. They are normally the first person your guests will hear speak at your wedding. 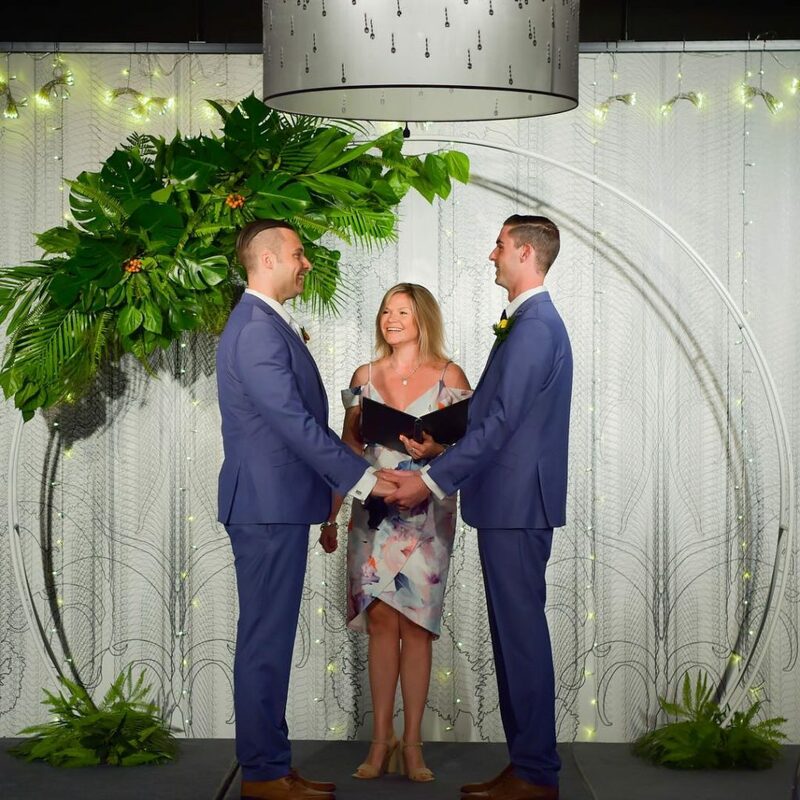 Your celebrant greets your guests and is solely responsible for setting the entire tone for your day. First impressions last. For these reasons and many more, it’s important that you choose carefully and choose someone that cares about what they do. Someone that Is passionate and takes the time to really understand the tone and feel that you want for your wedding. This ceremony is unique to you. No two are the same and with good reason as no two couples are the same.